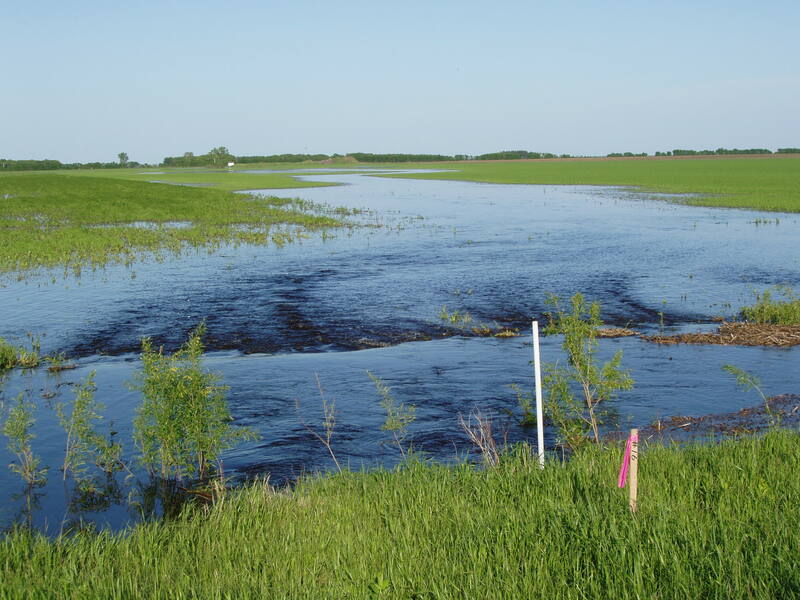 Instances of flooding and erosion damage within the Tobacco Creek region have been well documented. 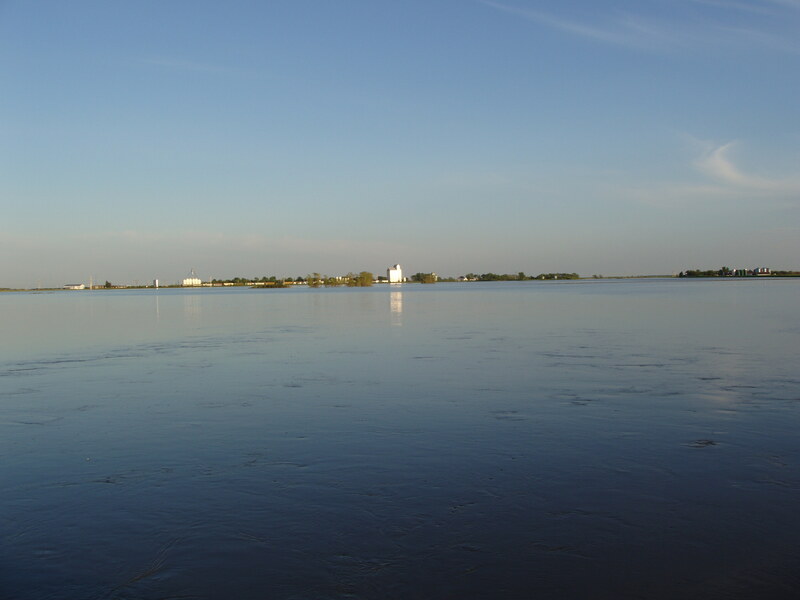 In 1979, a 50 year spring runoff event resulted in one municipality claiming damages under the Manitoba Flood Damage Assistance Plan totaling $24,850. Agricultural productivity losses were estimated at more than $828,000. Site-specific damages for two sites for the 1979 event have also been estimated by MEHSSC (1988). At one location, damages occurred over 580 ha. (1440 acres), with associated total costs of $320,000. A second site experienced flooding and erosion over 3000 ha. (7500 acres) with damages estimated at $1,200,000. This site also experienced a severe thunderstorm event in 1986, affecting 1800 ha (4500 acres) and costing an additional $340,000.